Get to know our talented stylists! Get what you pay for... and then some! Located in the bustling North Berkeley Gourmet Ghetto, Vine Street has a long history in the community. 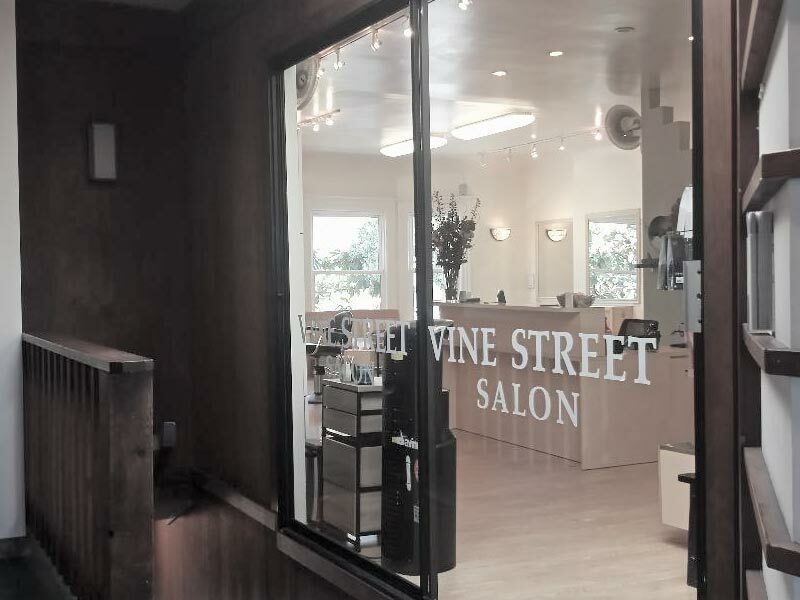 In 1992 Vine Street Salon opened its doors and has an incredible team of stylists that deliver a great experience. 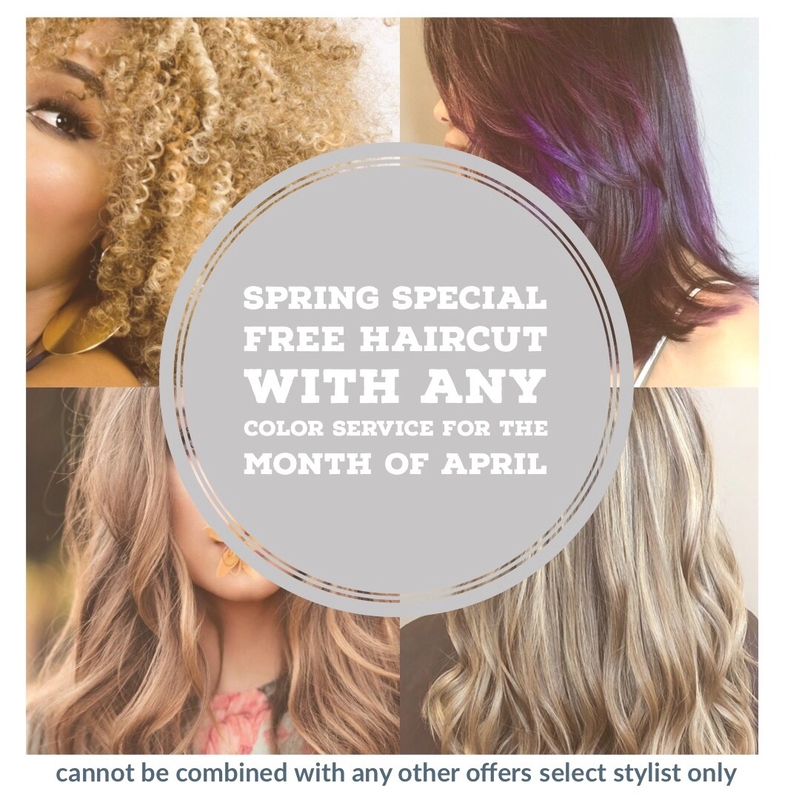 Vine Street Salon is a relaxed, beautiful and welcoming salon. Our stylists take their profession seriously and their quality of work and years of passion and education shine through. Allow us to make your day by making you look and feel marvelous. In addition to being your go to for personal styling, we offer a array of premium hair care products. Earn 5% back on all retail purchases! Redeemable towards any future retail purchase (must reach $15 reward total prior to use). Vine St. Salon donates 1% of all retail profits to a local charity once a year... our way of saying thanks!